It has been a long time coming but guess what?! 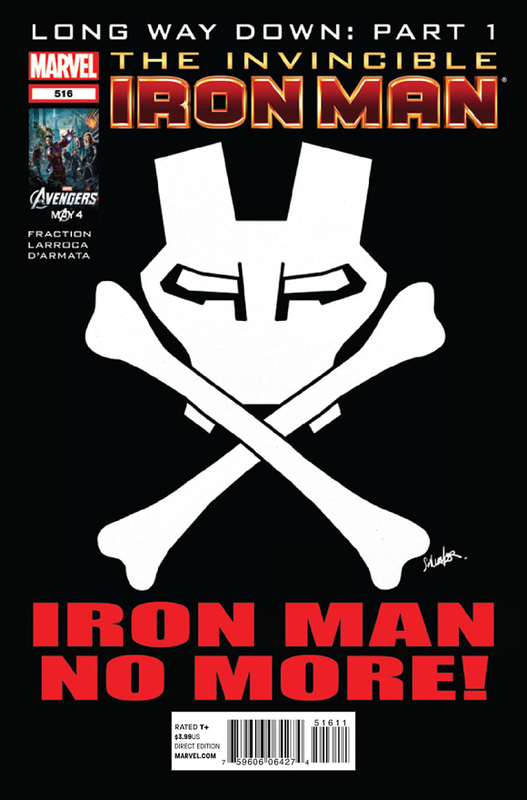 Simon picked a Marvel book.That’s right his pick for the week of May 2th 2012 is The Invincible Iron Man # 516 by Matt Fraction and Salvador Larroca. That’s not all we have for you on this podcast though! Simon and Sheldon talk about Earth 2 and the possibilities it has for DC’s New 52. The also talk about the come back of X-0 Manowar by the all-new Valiant. If your not sure why Ultimate Comics Spider-Man is one of the best comics around we let you know why! All this and we change your oil, ok maybe not but we do check in on the two big events (AvsX and Night of the Owls) so enjoy an all new episode of the Comic Impact Pick of The Week because what else are you gonna listen to on your way to pick up your newcomics this week!? Remember this episode is sponsored by superherostuff.com. Use the promotional code “Impact13” to get a extra 13% off your next order.